What Happened To Jacob Walden? 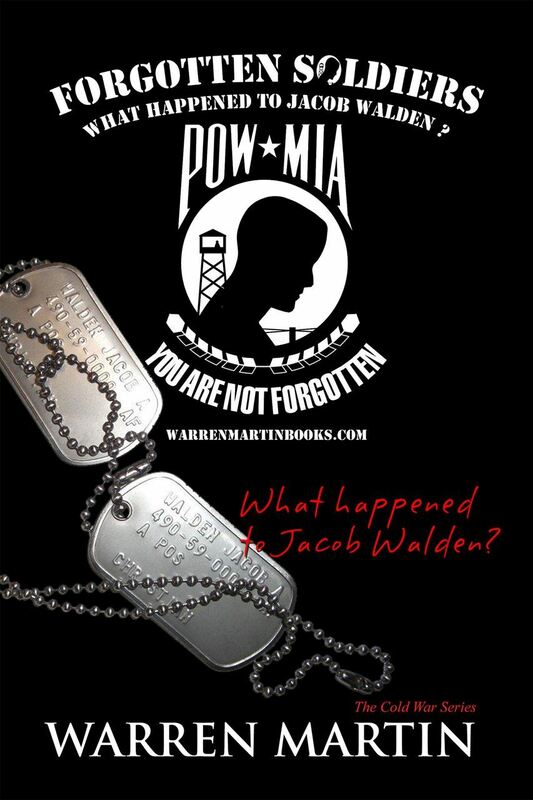 Cold War Mystery about Air Force Captain Jacob Walden shot down over Vietnam in 1970 and the untold story of why he never returned home. Forty years later Journalist Ted Pratt investigates what may be the sudden reappearance of Jacob Walden and follows the trail to find Jacob. Ted encounters Charlie Smith, a secretive and seasoned Operative who may have answers to the question about “What Happened to Jacob Walden,” and why Jake never returned home. A Veteran of the Cold War and Green Beret, Warren Martin served 21-years in the United States Army and has blended his knowledge and experiences with imagination and historical events to create an exciting and compelling Cold War Mystery.